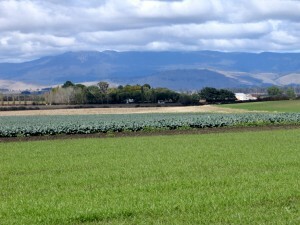 Woodbourn is situated at Cressy, in Northern Tasmania in a picturesque valley between two mountain ranges. 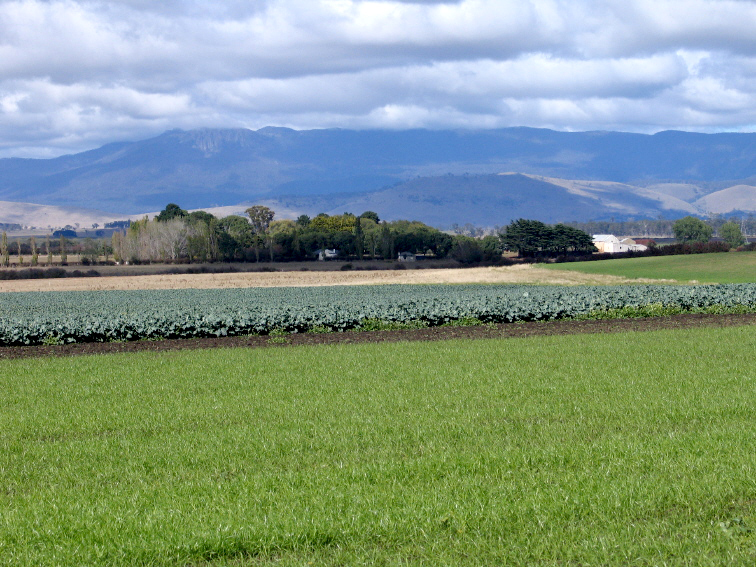 It is a very productive area with an irrigation scheme through the centre and beef, sheep and cropping the main industries. 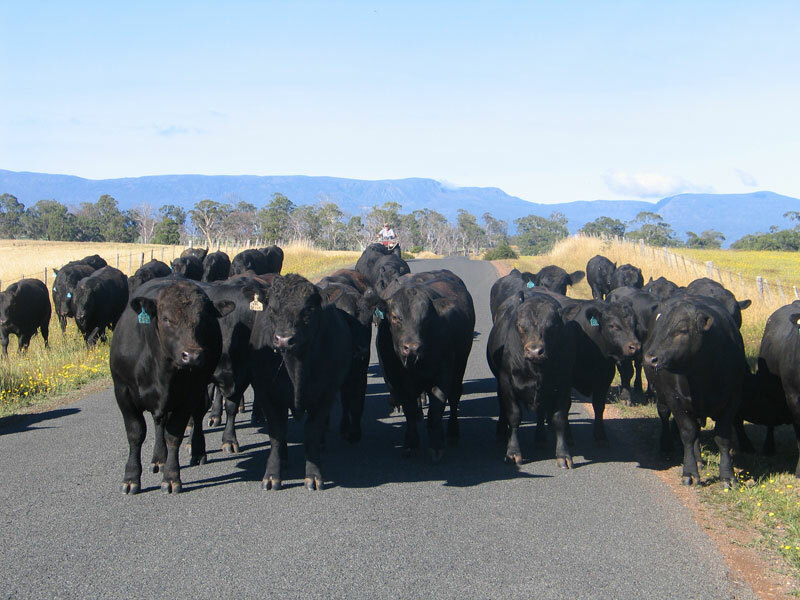 Located near Launceston and the airport and the overnight ferry terminal, Woodbourn is ideally situated for interested cattle breeders to visit the area and enjoy all the attractions Tasmania has to offer. Wineries, mountains, trout fisheries, sea horses, rivers and history are all combined in this fascinating region. 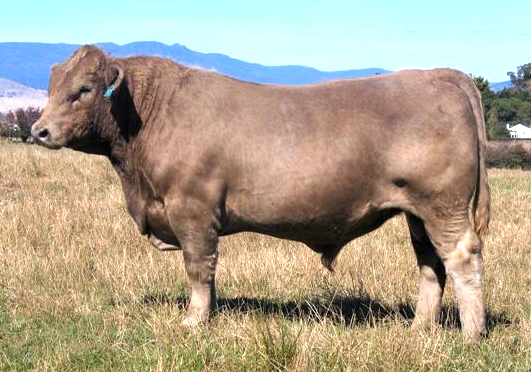 Woodbourn is owned and run by Charles Wallace who began breeding Murray Grey cattle as a teenager in 1969 and has maintained a passion for Murray Greys ever since. His dedication to the breed has remained steadfast, as has his adherence to a strict set of breeding objectives. 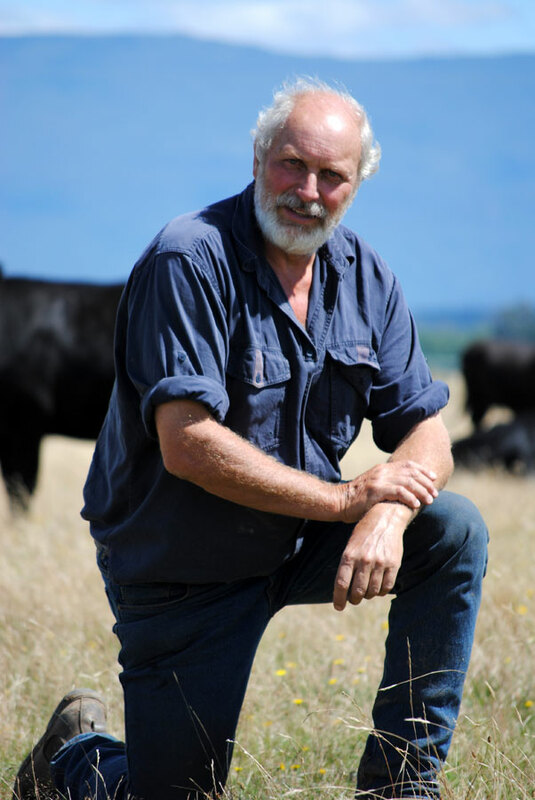 With a natural eye for the type and style of cattle which Charles believes the industry needs, any new genetics introduced to Woodbourn must fit a strict set of criteria to ensure the continuation of a ‘line’ of cattle. This consistency of type in the Woodbourn herd enables Charles to produce an even line of bulls each year and to give buyers confidence in selecting a quality young sire from anywhere in the offering. 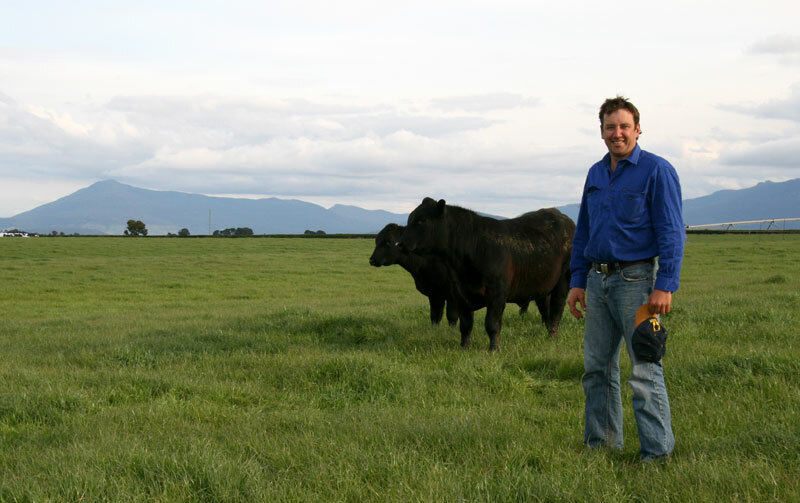 In 1990 Woodbourn wanted a new challenge in their cattle enterprise and Angus cattle were an obvious choice, as they complemented their existing Murray Grey Stud. 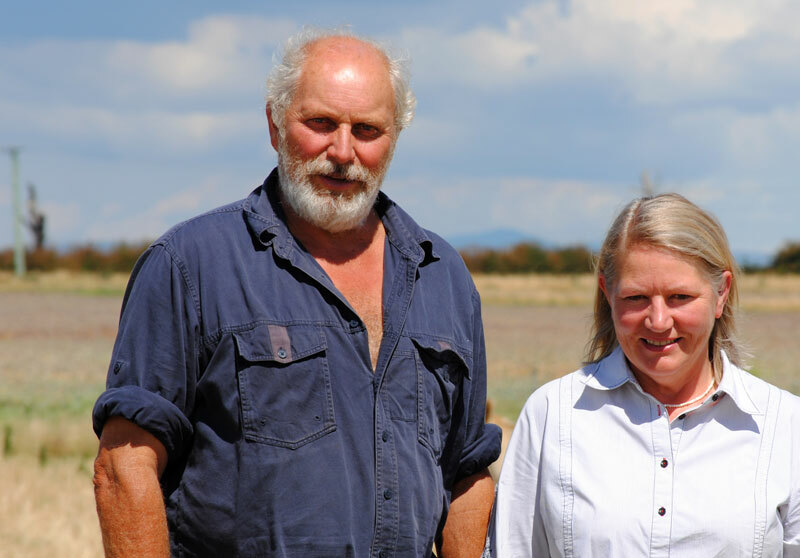 A preference for Angus and Murray Greys over all other breeds in feedlots, is common knowledge and their carcase success is unequalled. In forming the Woodbourn Angus Stud, Charles Wallace secured females from the Creekton Stud; a stud well respected for quality, soundness and temperament. Charles Wallace was already a well known stud cattle breeder with years of experience behind him, and with his skilled eye and a strict breeding program, has developed an enviable line of cattle. 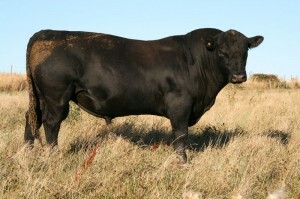 As breeders of Angus cattle, Woodbourn sees these as exciting times. There is great optimism for the Angus breed; it has its own brand, its progeny command premium prices. The Angus Society has increased market demand, increased production, increased efficiency of production, and has made ever increasing advances in technology and marketing effectiveness to the point where the Angus Society enables commercial and seedstock producers to be winners in the Australian Beef Industry. Woodbourn sees itself as being strategically placed to benefit from such strength and plans to continue its balanced breeding program, producing cattle which are moderate to large framed, quiet, structurally sound, have all important doing ability and have strong, well balanced Breedplan figures. Charles and Janet Wallace are pleased to have Lauchie Cole (son-in-law) with them at Woodbourn. Lauchie has been here for four years and is a tower of strength on the property with his enthusiasm, his ability to pick up the genetics, his cooperation and skill with birth weighing, NLIS records and the selection of stock. During 2010, with our continued support of the mid year Marcus Oldham student program, we had the pleasure of Darcy Kilmartin at Woodbourn. Not only have we been able to assist in his learning but we have been delighted to have such an energetic, enthusiastic young man assist us this year. This year we have been pleased to have Darcy Nicklason join us. He is an enthusiastic, energetic and likeable young man who, at the moment, is training his horse for the gruelling 160km Tom Quilty to be held in Tasmania 2012.